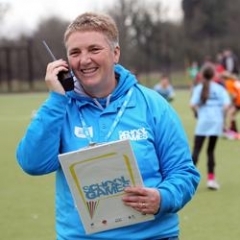 If you have a Sporting Event, Carnival, Building Site or just a Project that requires instant Radio Communuication why not consider Hiring a Radio system from Nottingham Radio? 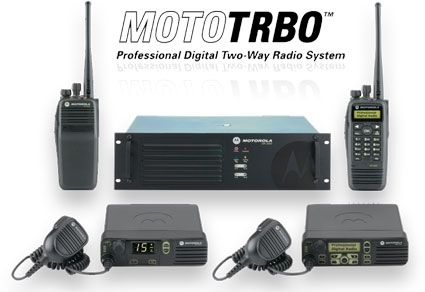 Without a large capital outlay Radio Hire or " Walkie Talkie Hire " allows you to have the right equipment for your needs, instantly, at extremely competitive rates. With Short Term Hire or Long term packages that include all the necessary infrasturcucture and accessories, Hiring is the perfect solution for many businesses or organisations. 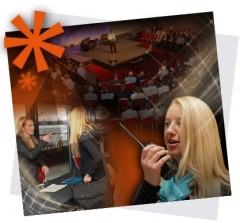 No expensive set up costs - Radio Hire can start from as little as £1 per day per radio. Fast turn around and all equipment is the latest spec. No complicated Ofcom licensing - our hire prices include this. Better reliabilty - all equipment is serviced and inspected before each hire, batteries are fully charged and equipmnent ready to go. Full range of Audio Accesories available with hired equipment at No extra Cost - unlike most suppliers we do not "add on extras" after quoting prices. No maintainence costs - hire prices include this, including preventitive maintenance plans on long term contracts. 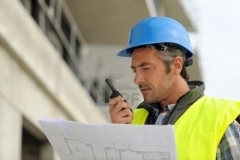 On site Engineers available for larger events - giving you peace of mind to carry on with your job. We do not just provide Walkie Talkie Hire In Nottingham we provide full Nationwide Coverage with personal delivery and setup for Larger hires. Next Day delivery on smaller hires. The Latest Motorola, Kenwood and Icom Digital Radio Systems. 1 - 200+ Walkie Talkies delivered next day. Simple small events catered for - village fetes, concerts, hotel seminars - you do not need to be a large company to hire from us. Multi Channel Repeater (Base Station) Networks for larger events. Digital Audio recording of Radio traffic. Wireless on Site CCTV Systems for events where safety is a concern. Not sure it will do the job? give us a call..we will come out and test the kit prior to your event - at no charge. Trusted by Blue Chip Companies and Local Authorities you can have the confidence that our 25 years experience in the Radio Hire sector will ensure that we will provide the right package for you. Why not give us a call on 0115 958 19 18 / 07762 319063 to find out what we can offer your company - we have over 30 years experience and we are only to happy to offer any advice needed. NEW FOR 2013 - We now offer short term hire of Vehicle Tracking Systems and Vehcile CCTV - please call for prices or see our FleetServices Web site for more info.